Your website looks beautiful – carefully chosen images, a colour palette that reflects your brand colours, and a nicely styled font. The trouble is, your visitors aren’t converting – those numbers that you see in Google Analytics aren’t translating to products or services purchased, or messages sent through your contact form. At this point, it’s worth asking – just what is it that makes for ‘good’ web design? Contrary to popular belief, it’s not simply about aesthetics – web design is very much an art form, one that demands many skills. Here we explain why good web design is so important (and why it doesn’t simply mean looking beautiful). All of the above cannot be achieved simply thorough good looks, and for this task a pro web design team will get to know your audience – their concerns, their desires and the reasons that have led them to the website in the first place. They’ll craft copy in a tone and voice that suits your visitors and they’ll lead each visitor onwards through the site – onto conversion, whether this be purchasing a product or chatting live with your team online. Ultimately a ‘good’ website is built with your target market and business goals in mind. This, in the very simplest sense, is what good web design is all about. We are now mobile searchers, with 78% of online browsing now undertaken on smartphone or tablet. Make no mistake – your website simply must be mobile-friendly. 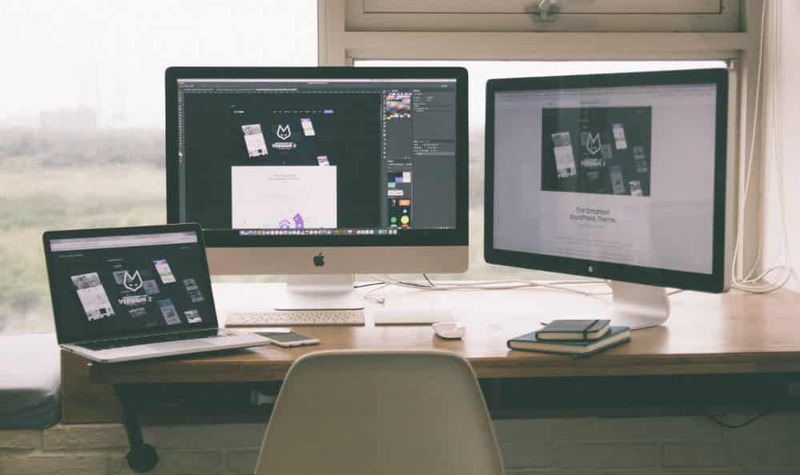 This means that your website will scale to fit the screen the user is browsing on – if they’re on their mobile, the menu will be suitable for the smaller area they have to work with, whilst fonts will become larger and content will flex and fit into a single column space. This is critical for a great mobile experience – so critical in fact that Google has started to mark down websites that aren’t mobile-ready (if you’re unsure about whether your own website is mobile ready, check with Google’s handy tool). Beyond what your customers see and read on your website, there are further considerations when it comes to creating an effective online sales tool – and perhaps the most important amongst them is search engine optimisation. In a nutshell, this means the technical stuff that goes on behind the scenes of your website to ensure its Google-friendly, it also means that the content (the text, images and media on your site) are targeted precisely to help you climb up those ladders of Google. and we’ll be back in touch shortly.